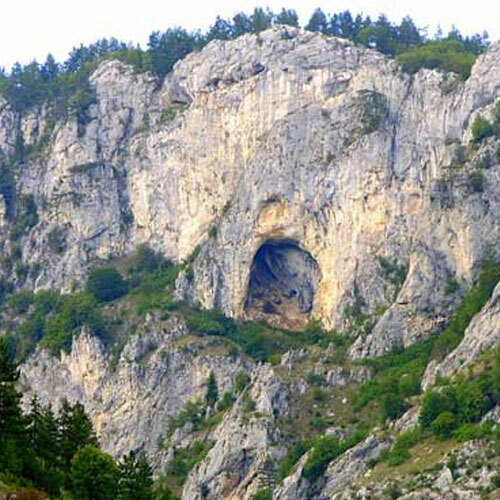 Haramiiska Dupka (Haramiiska Cave) is an undeveloped cave close to the show cave Dyavolsko Garlo (Devil’s Throat) in the Trigrad gorge. It is not developed, but rather easy to visit. 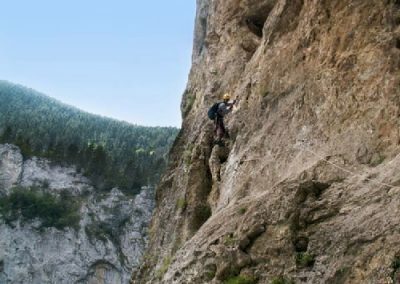 The ascend to the cave entrance is probably more difficult than the cave visit, as there is a little climbing required. 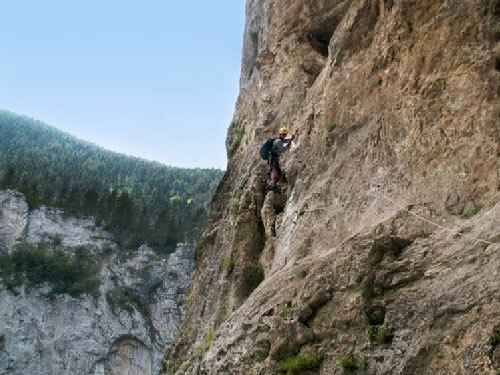 The local tourist association Silivriak provides climbing gear for tourists who wish to visit the cave. The cave is a huge entrance with some easy to visit horizontal parts. It is also possible to take a five hour spelunking tour which includes a 43m abseil into the final chamber of the cave. This part of the cave is of enormous size, the chamber is about 180 meters long. 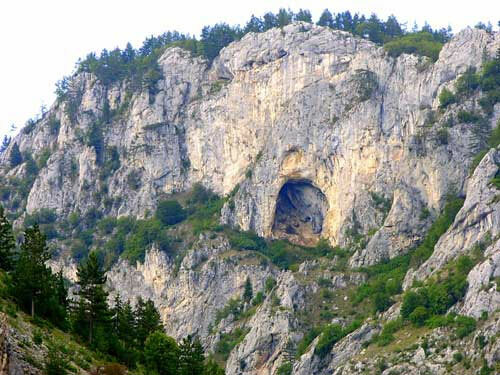 The Haramiiska Cave is famous for its archaeologic importance. Excavations in the entrance area revealed remains from the Palaeolithic (20,000 to 15,000 BC) and the Neolithic (4,000 to 3,000 BC). There were also remains of the Thracian era, which are similar to the Halstatt culture. The excavations were accomplished by the Archaeology Department of the Regional Historical Museum Smolian between 1980 and 1985. The findings included Neolithic millstones, carbonized wheat, bone tools, and arrow heads. There was ornamented ceramics and clay figures of pregnant women. 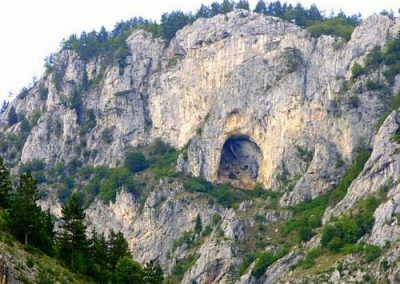 The Haramiiska Cave, although not a show cave, is not closed. It is actively advertised with a sign at the nearby Devil’s Troat Cave.